The first beta for Gravity Forms 2.3 has officially dropped. We wanted to take moment and give you a closer look at some of the feature highlights and what they mean for you as a Gravity Forms user or developer. Improved accessibility: tabindex attribute is now suppressed unless enabled via the shortcode or gform_tabindex filter. This is the start of a larger push to make Gravity Forms more accessible. By default, the tabindex will not be included for fields in the form markup. If you need to specify a tabindex you can still use the “tabindex” attribute on the [gravityforms] shortcode – or – if you want to get fancy, you can use the gform_filter filter. Tabindex suppression means you’ll no longer need our tabindex conflict fix. 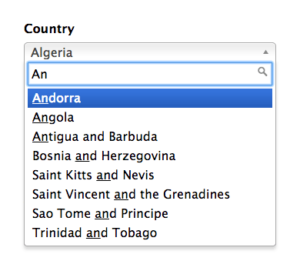 Select All choice added to Checkbox Field to easily select/deselect all choices. A much-requested user-facing feature! Enable the Select All option on your Checkbox fields to allow users to select (and deselect) all checkboxes with a single click. 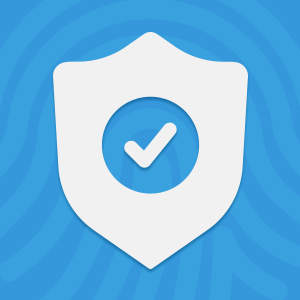 If you’re looking for a way to limit how many checkboxes can be selected and/or span that limit over multiple checkbox fields, check out our Gravity Forms Limit Checkboxes plugin. Multiple form export files can now be imported at once using the Import/Export tools. Not much to add here. 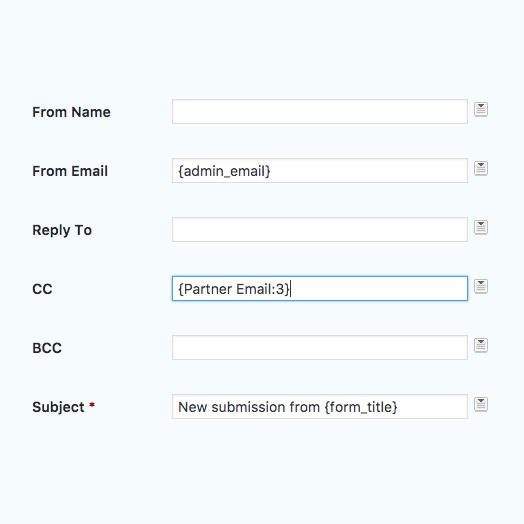 Select multiple form export files and Gravity Forms will handle importing them all in one batch. Handy. 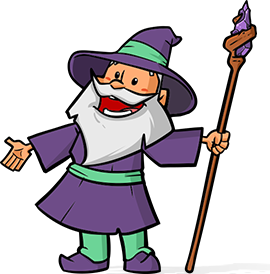 Introduced support for OpenSSL encryption. This is primarily for developers. Gravity Forms provides two helper functions for encrypting/decrypting data: GFCommon::encrypt() and GFCommon::decrypt(). These methods are being deprecated in favor of GFCommon::openssl_encrypt() and GFCommon::openssl_decrypt. Pro tip: Gravity Forms provides “Easter egg” support for encrypting your entry data via the gform_is_encrypted_field. Added Notifications setting for defining CC email to Email Notification. Enabled using the new gform_notification_enable_cc filter. If you need to filter the notification’s cc programmatically, use the gform_notification filter. Updated the included Chosen JS library for the enhanced Drop Down field UI to the latest version. Gravity Forms continues to lead the online forms industry. 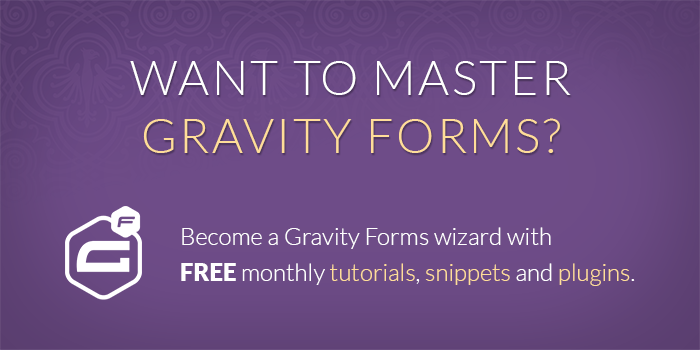 The Gravity Wiz team is very excited for Gravity Forms 2.3! Read the full beta release post here. How to fix that effectively in this environment? Thanks for your reply. So if I was going to try and update my snippets myself, do you know if there’s a reference mapping current table and column names to the new ones? Also, any chance you know approximately when v2.3 will be released to everyone? I don’t really want to install the beta version on my live site but I also want to be sure I’m ready when v2.3 goes live. I’m a bit stressed about this switchover! rg_lead_meta is now gf_entry_meta; all field data from entries is now stored in the gf_entry_meta table (instead of the rg_lead_detail). No official ETA on v2.3 release but a new beta will be coming out soon(ish). Thanks for this overview — great to see what’s coming! The Gravity Forms release says that the database schema has changed in v2.3. If I’ve used some of your snippets for my forms, will I need to update those? If so, do you know if there’s a reference of old to new table and column names? Yes, any snippets that interact with the database will need to be updated. We have hundreds of snippets so we’re relying on our users to help us identify which ones will need to be updated. Gravity Perks customers will have priority when making snippet update requests.